Renewable energy is now generating 70 percent of Australia’s power and that number will only keep growing. The new Australian Renewable Energy Index provides a look into how much sustainability has improved in the country down under despite perception that it’s not embracing the change. Studies from the Australian Renewable Energy Agency (ARENA) reveal that just 46 percent the country’s big businesses are making the green switch. Even worse, most of the companies involved are sparsely using renewable power. This is in stark contrast to public demand, where 80 percent of the population would like to see these companies support wind and solar generation. There’s a lot of work to go in order to improve that image, but renewable energy sources are continuing to grow in Australia. 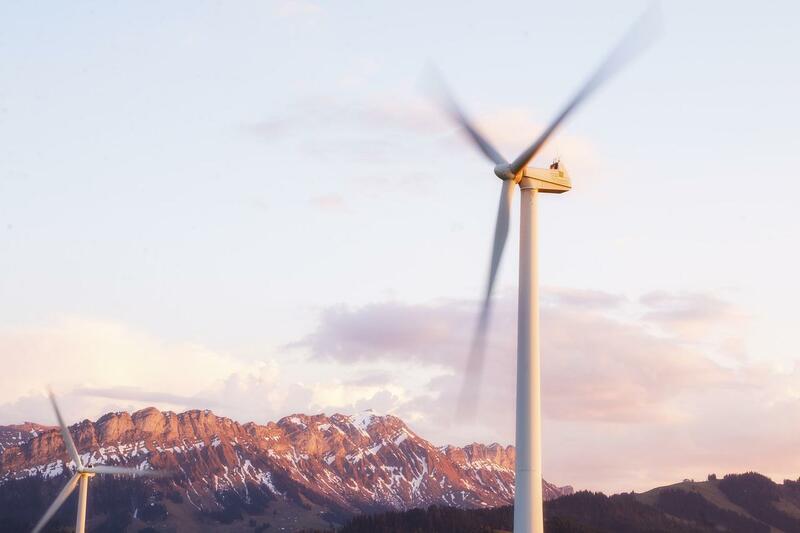 Specifically in South Australia, they’ve been attempting to fix their electrical grid by adding to the more than 1.5 gigawatts of wind power available. To make things more stable, they’re installing a battery backup system to the Hornsdale Wind Farm. A brand new index created by Green Energy Markets also reveals that green energy currently in operation could power 70 percent of Australia’s homes. Among the sources, hydroelectricity was the biggest resource representing 40 percent of renewable energy. Expectedly, wind farms was also high on the list at 31 percent while the rest was rounded out by solar farms and rooftops. Once all the renewable energy projects that have been in the works for the last two years are completed, they will be able to power 90 percent of homes. It’s no surprise that Australia is very close to its goal of generating 20 percent of its electricity through renewables by 2020. According to the Australian Renewable Energy Index, output has taken a massive jump from seven percent to 18.8 percent over the last decade, and that’s a 1.6 percent jump in one year alone. Even though solar energy is relatively small by comparison, that industry will be booming in Australia soon. Over 3,700 full-time jobs were created thanks to solar rooftop installations during the last two years. Queensland will provide over 1,800 jobs for upcoming solar farms. Taking all renewable energy in consideration, around 10,000 people have full-time employment thanks to nearly 50 large-scale energy projects. Tristan Edis, the director of analysis and advisory at Green Energy Markets, hopes that the country’s new Renewable Energy Index will show how powerful these renewable sources are. “Renewable energy, particularly wind and solar, are now beginning to emerge as a significant source of power,” Edis told News.com.au. In order to keep things churning in the right direction, he hopes that the government pushes forward on the new energy target set by Alan Finkel.